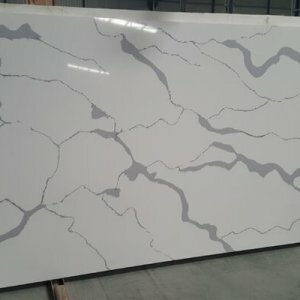 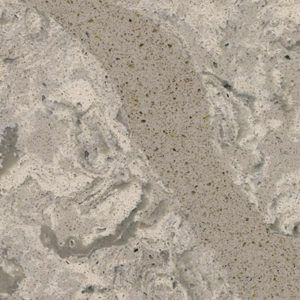 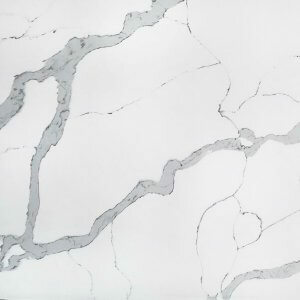 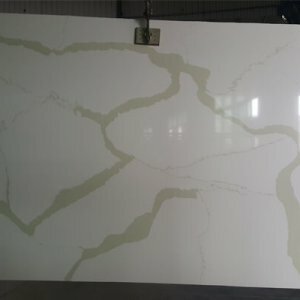 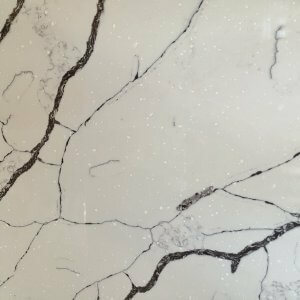 Quartz stones are the right worktops, counted as semi natural artificial stone product that are made by blending the natural mineral quartz with different types of resins, polymers and pigments. 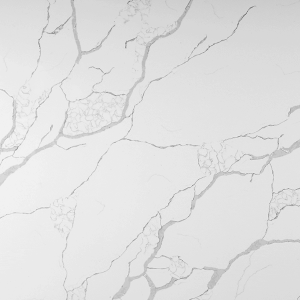 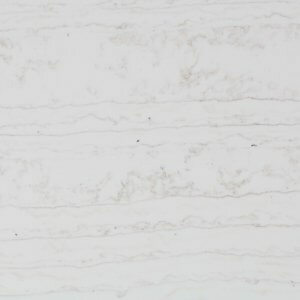 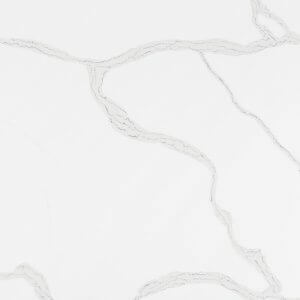 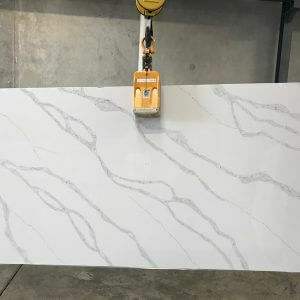 What matters a lot in their making is the ratio of the ingredients that is used in making quartz stone that is perfect blend done for better quality and durability. 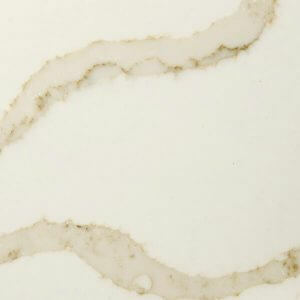 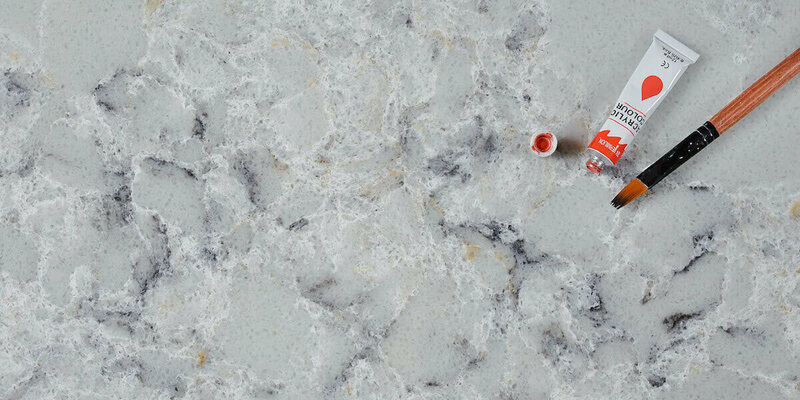 Quartz stones are far more durable and heat resistant in comparison to granite. 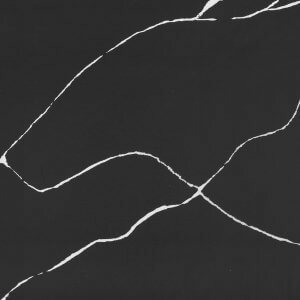 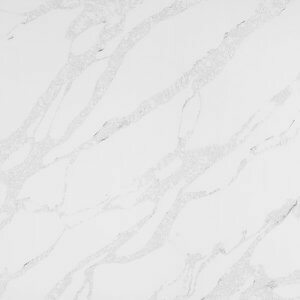 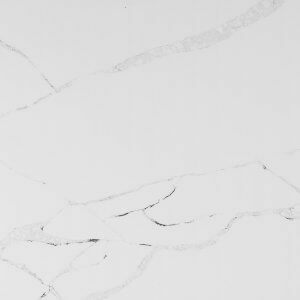 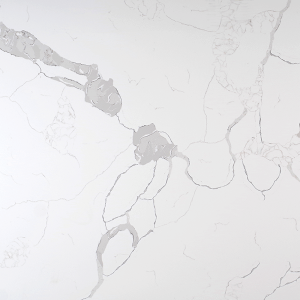 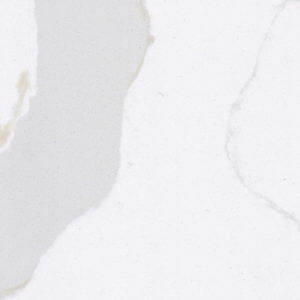 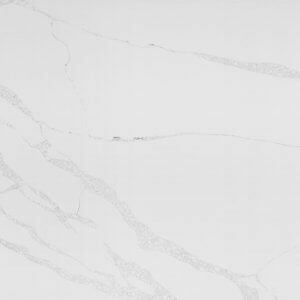 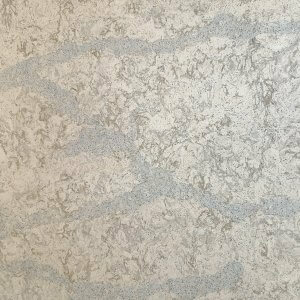 In addition to this, these quartz stones are 100% non porous – almost impossible to stain; while quartz is suitable for use in a kosher kitchen for the reason of its non porous properties.